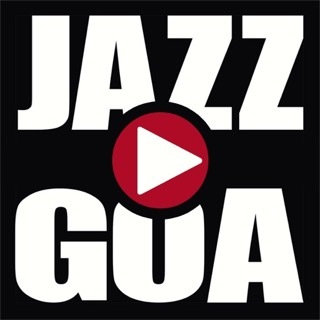 music lovers to promote jazz in and out of Goa. as well as visiting international jazz musicians. for some of the world's greatest jazz musicians. creative artistes from all over the world. 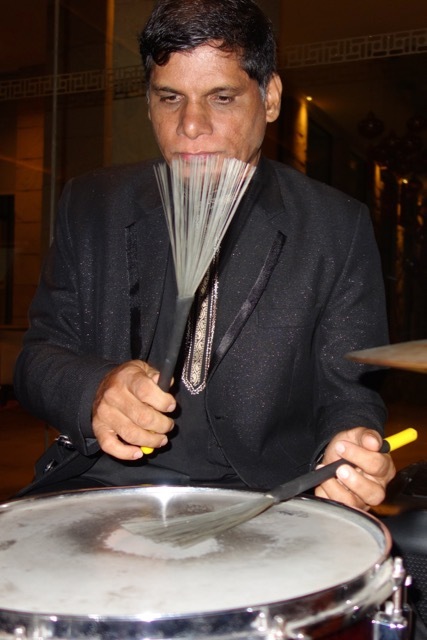 various venues in Goa that feature live jazz. workshops and interactive sessions with performers. to recordings produced in clinical studio sessions. Jazz Goa hopes to keep live music alive in Goa!